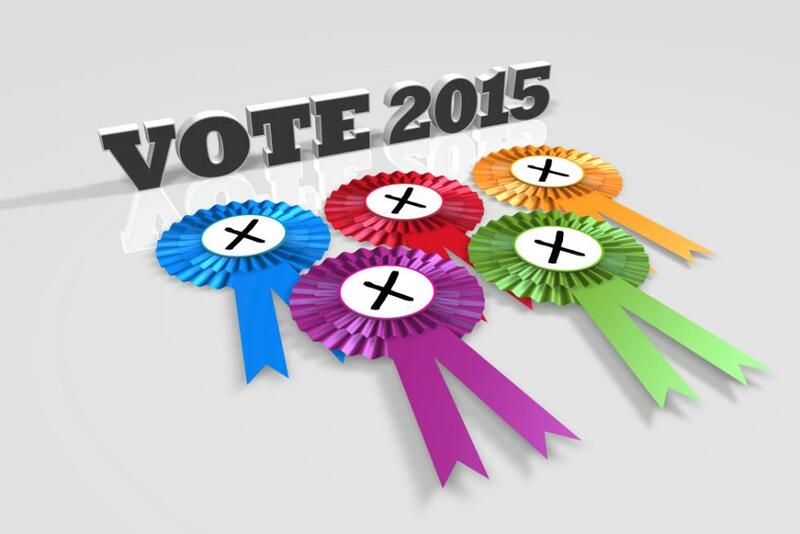 The UK 2015 General Election produced one of the most dramatic and memorable results in years. University of Stirling academics were at the heart of the electoral analysis and debate - from the campaign trail to the aftermath of the count - contributing their expert views to broadcast, print and online media. Outlets featuring Stirling academics’ interviews and comments have included Al Jazeera TV, Sputnik Russian News Agency, ÖRF Austrian radio, BBC Radio 5 Live, BBC Radio Scotland, Channel 5 News, RTÉ Irish TV news, the Financial Times, Daily Record, Danish newspaper Weekendavisen, and the International Business Times. University voices have been prolific in The Conversation, an independent source of news and views from the academic and research community. From Professor Kirstein Rummery writing on gender representation, the disabled/carer vote, and fringe parties, to Research Fellow David Eiser on benefit sanctions claims, topics scrutinised have demonstrated Stirling’s breadth of expertise. Campaign PR was put under the microscope by Dr Will Dinan, while Professor David Bell examined the SNP’s fiscal plans and Dr Craig McAngus turned the spotlight on the electoral system. Dr Eric Shaw delved into Labour leader Ed Miliband’s campaign strategy, plus refusal to do a deal with the SNP, and Dr Peter Lynch and Professor Paul Cairney analysed prospects for co-operation and coalitions. Professor Cairney investigated the claim that Scotland’s First Minister Nicola Sturgeon was hoping for a Conservative government, and the prospective changing of the guard as the election loomed. On election night itself commentary was in demand. Paul Cairney, Professor of Politics and Public Policy in the Division of History and Politics, and an election columnist for The Conversation, was up throughout the night reporting live for Al Jazeera TV, before giving his analysis on BBC Radio Scotland and Channel 5 news, and being quoted in domestic and international print media. Reflecting on the Conservative majority, 'disastrous' campaigns by Labour and the Liberal Democrats and the SNP’s major success, he said: "Combined, these events have prompted high interest in the future of British politics, with a particular focus on the maintenance of the Conservative Party's 'austerity' agenda and its plans to hold a referendum on European Union membership, as well as Scotland's future within the Union, the prospect of a second independence referendum, and the likelihood of further devolution." Several of the University’s election experts, including Professor Cairney, are members of the Centre on Constitutional Change, a partnership between the Universities of Stirling, Aberdeen, Edinburgh, Strathclyde, and Queen Mary University of London, plus the National Institute of Economic and Social Research. This bank of information is – like The Conversation articles - freely available online, encouraging public engagement and the democratic debate. The Centre on Constitutional Change brings the best of UK social science to the debate about the UK’s evolving constitutional relationships. Through its own research, and in collaboration with partner organisations domestically and internationally, the centre will examine issues such as the ongoing ramifications of Scotland's independence referendum, the Smith Commission, English Votes for English Laws, suggestions of a federal or confederal future and dynamic of the UK's relationship with the EU.